As people live longer, life expectancy rates increase and people hit the age of retirement it's getting harder to keep up with care giving needs. In Tokyo, new innovative solutions are helping take care of the aging population. Many Japanese people have embraced the idea of robots, but to most, care giving requires a human touch. There are also issues when it comes to robots such as high costs, safety concerns and overall doubts. Although they cannot replace human caregivers they can be of huge help and aid. These robots have provided support for caregivers and improved working environments in Japan. 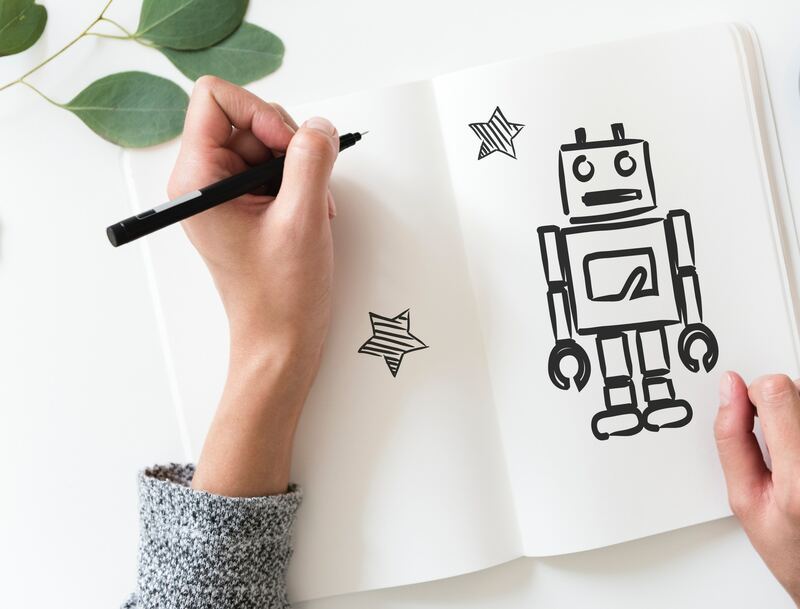 It may be a long road ahead for elder care robots, but countries like Japan have stepped in the right direction to find new solutions for care. To read more about these elder care robots and how they are being used visit Reuters. 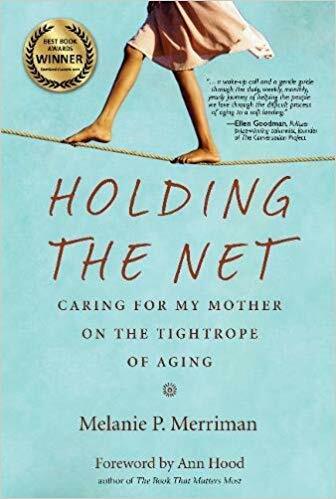 Holding the Net: Caring for My Mother on the Tightrope of Aging was written by Melanie Merriman and won the choice for best caregiving book of 2017. 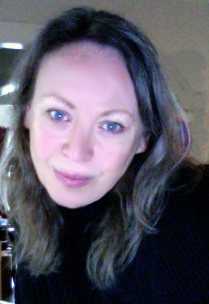 The memoir follows Merriam as she navigates the difficulties of caring for her mother. Even with her background as a former hospice consultant who studied aging, illness and the healthcare system, Melanie faces struggles. The book provides details about the effects of aging on the body and mind and how to make tough decisions when it comes to care. Merriman does a great job of telling her story and encouraging other to simply try their best. This week's app is Lotsa Helping Hands. This app helps caregivers and loved ones organize their care plans. 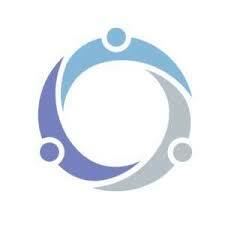 You can build a communal calendar for everyone who is involved in caring for someone. It also allows you to post requests for support, whether its meals, rides or even visits. It also has a community of support where people can post well wishes and good thoughts. 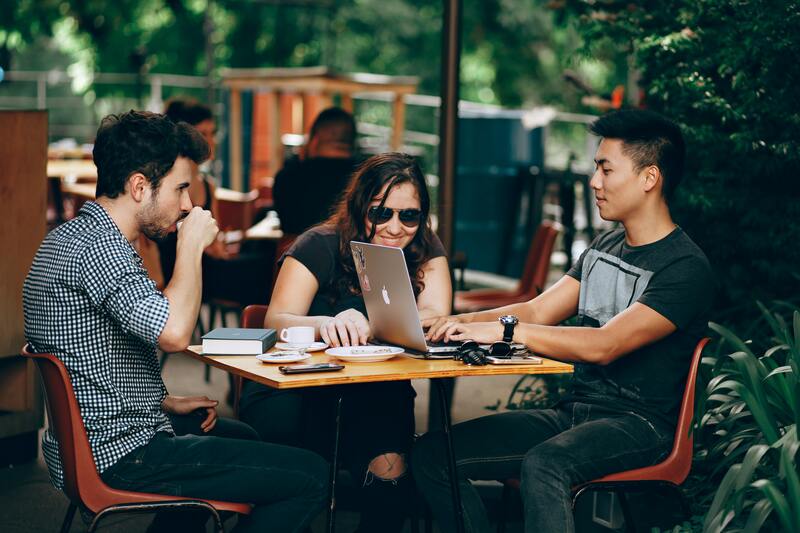 The millennial generation, born between 1980 and 2000, are often deemed irresponsible but recent reports state otherwise. 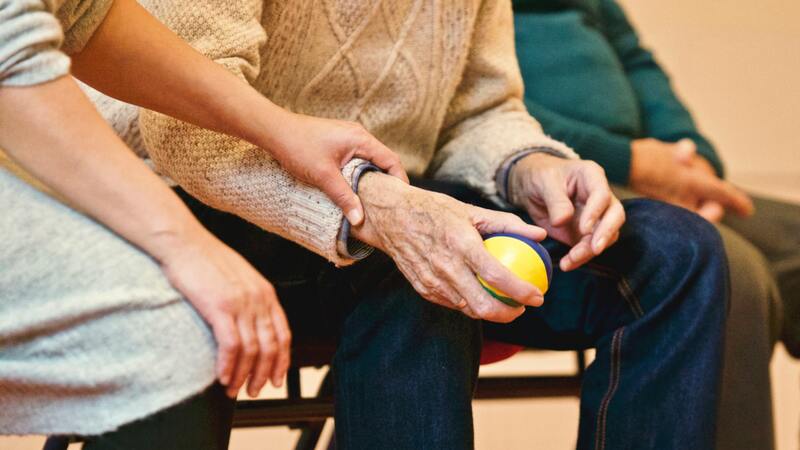 According to AARP, millennials make up 25% of America's 40 million unpaid caregivers. That is 1 in four of those 40 million people. It's tough, as they are starting their young adult life while having to care for a parent. It is even harder for long-distance caregivers, living their own lives and having to travel to take care of loved ones. On top of this they also have a lot of debt and and they usually spend 27% of their income on care giving expenses. When thinking about family caregivers, what usually comes to mind is a middle-aged woman. But a new report from AARP stated that the percentage of male caregivers has gone up to 40% compared to 34% eight years ago. "Today, 40% of the 40 million Americans caring for a loved one are male." Both male and female caregivers are prone to same health problems that come with caring for a loved one, including stress and depression. One of the differences, generally speaking, is that male caregivers may be more uncomfortable with hands-on personal care, especially those who have not spent time in child-care. They also experience difficulty opening up when about their feelings of stress and pressure. To learn more about this topic, visit the AARP report, and for support as a caregiver join the PAC. 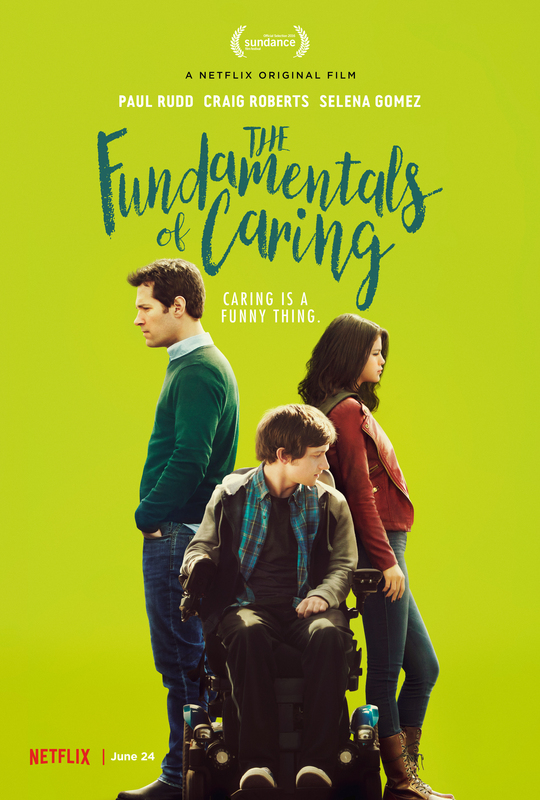 The fundamentals of caring follows the story of a retired writer looking for a new job after a tragedy. He takes a care giving course and is hired by an English woman to look after her son who has Duchenne Muscular Dystrophy. It takes a while for the caregiver and patient to connect, but after they do they embark on a road trip across the US. Through their road trip they learn how to cope with the negatives and how to focus on the positive, it tells a great story about love, hope and friendship.